Jerry Pate Design has created beautiful landscapes for over thirty years. Our guiding design principal is to enhance quality of life, by creating synergistic relationships between architecture, landscape, interior and exterior spaces. We create beauty on the outside for people to live better on the inside. We are firmly committed to the environment through the preservation of the natural habitats, functions of the site and its surrounds, the enhancement of the aesthetic experience of the site and the employment of sustainable design principles. The result creates harmony between the new landscape and the surrounding environment that charms and inspires. We build valued relationships through integrity and professionalism, while enhancing quality of life for people and communities. Jerry Pate Design remains…True…to our site – True…to our environment – True…to our client. Building valued relationships through integrity and professionalism. 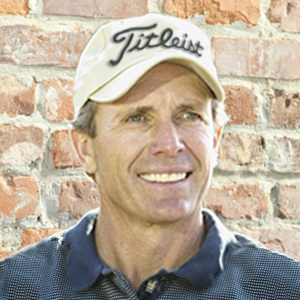 Since 1978, his golf designs have produced high-profile, top quality products, signifying a mission statement for Jerry Pate Design. Jerry has taken a stance to produce quality courses at a controlled budgeted cost. Jerry leads Jerry Pate Design with his unbridled passion for golf and providing the highest quality service to the industry. His principles of preserving the core values of the sport, environmental stewardship, and exceptional customer service are applied to every project that Jerry Pate Design undertakes. Jerry has been active in golf course design for more than thirty years. His perspective on golf design comes not only from his experiences with these designers and his understanding of the sport at its highest level, but also his wide array of professional ventures. 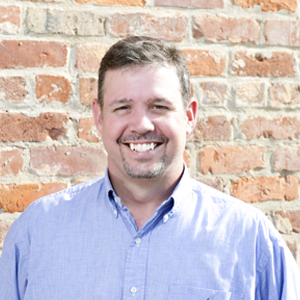 A registered landscape architect, Steve has lead the daily operations and design implementation of Jerry Pate Design since 1999 and has two decades of professional experience in the golf industry. Steve is a graduate of Princeton University where he earned a Bachelor of Arts degree from the School of Architecture. His studies focused on green architecture and sustainable development. He served as Captain of Princeton’s golf team, was a two-time Ivy League Golf Champion, a two-time Academic All-American, and runner-up for the prestigious Ben Hogan Award. Brad initiated his career after earning a B. Landscape Architecture from Mississippi State University. His design passions focus on pedestrian centered communities through intelligent design. 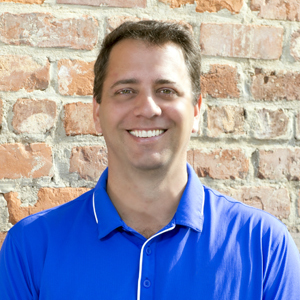 He is a registered landscape architect, certified irrigation designer & an EPA Water Sense Partner. His talents in technical design & hydraulic analysis has granted him design opportunities from Florida to Japan. 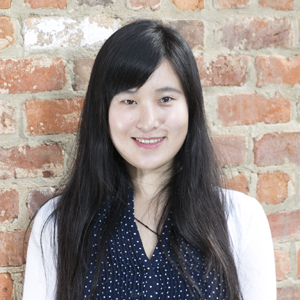 Elsie Zhang is the newest team member of the Jerry Pate Design team. She is a recent graduate from the Landscape Architecture Master’s program at the University of Michigan. Born and raised in Shanghai, China, she earned a Bachelor of Engineering degree in Landscape Architecture. Her studies focus on ecological and sustainable landscape design with expertise in graphic design as well as digital representation. 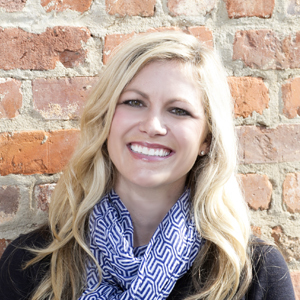 Jenni is responsible for enhancing brand awareness and client development throughout the southeast United States. She is the liaison between clients and Jerry Pate Design as new client accounts are developed, and will perform due diligence on all prospective clients. A University of Alabama graduate, Jenni brings a range of experience, including 3 years as a Trade Clerk on the floor of the New York Stock Exchange, 8 years as a Financial Advisor and Asset Developer with Merrill Lynch and Morgan Stanley, and a Sales Consultant for J. Hilburn men’s clothier. 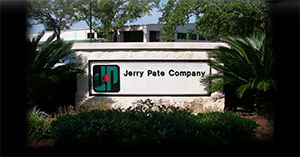 Tim designs and produces graphics and marketing collateral for Jerry Pate Design. After studying Industrial Technology at Rowan University in his native New Jersey, Tim attended The Art Institute of Atlanta, Georgia, specializing in photography and graphic arts. 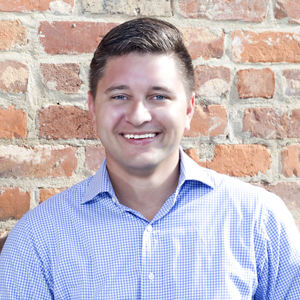 His career path has lead him from a commercial artist, cartoonist, award winning photojournalist and ad designer to the Jerry Pate Marketing team.